Strike King Rage Tail Lizard - Watermelon Red & Black. 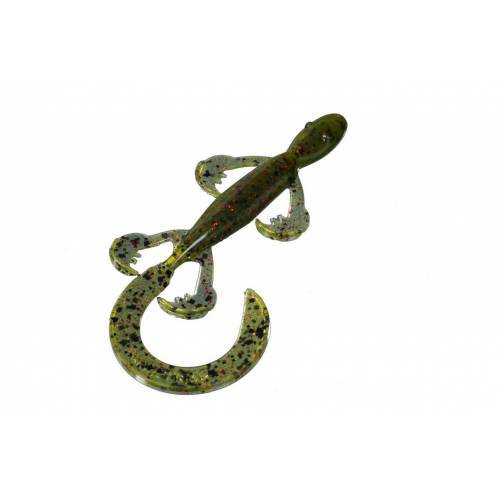 This 6" lizard softbait is a popular choice for Texas or Carolina rigs and creates incredible movement in the water. All 4 legs and the large Rage tail work together at the same time to entice the big bites. 7 per package. Assorted colors available.